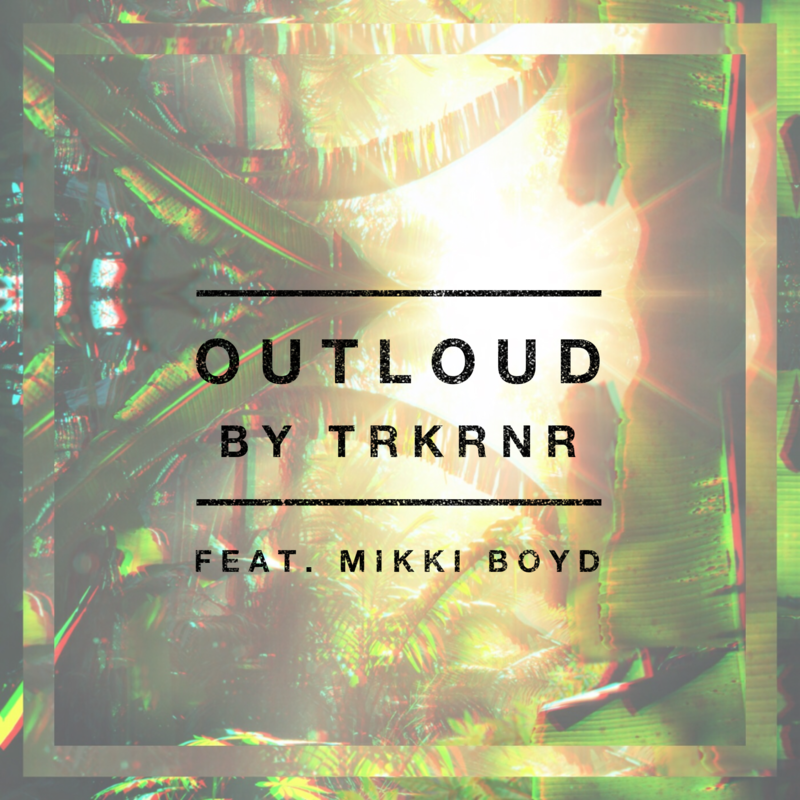 OUTLOUD by TRKRNR, a Berimbau infused daytime soulful afro house delight. 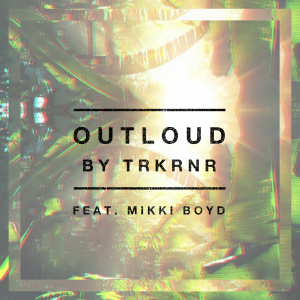 A great song with an uplifting message and plenty of energy thanks to the vocal feature of Mikki Boyd. A wonderful remix package brought by the CTG family, featuring a great club dance floor rework by Coflo. Copyright © 2014 Catch The Ghost Records. Powered by Good Music.